PUBG Mobile is expected to receive a new update which is said to bring new additions like auto-rickshaw and weather map. 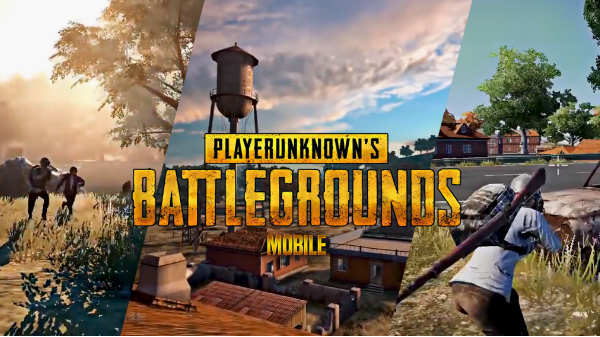 PUBG Mobile or PlayerUnknown's Battlegrounds is an online multiplayer game which has become one of the most downloaded and played games of this year. Tencent Games is behind the development of this game. Developers never miss to update the game and with every update, they try to add some more fun in the game. Recently PUBG has received the nigh mode update. Now, a Reddit user has reported that the PUBG Mobile 0.11 Chinese Beta update will bring a new feature like an MK47 mutant rifle and Tuk-Tuk rickshaw which are already available on the PC version of the game. So now PUBG Mobile players will be able to drive auto-rickshaw in the game, travel to the safe zone with the help of it. Apart from the MK47 mutant rifle and Tuk-Tuk rickshaw, the update will also bring new laser sight attachment on the guns which will make it easier to target the enemy. update which also includes rain. So now, it will be more difficult for players to recognise their enemies and give them a headshot. There were rumours which suggest that the game will also have a Snow Season Map but it seems that it will take some more time. However, snow can be seen in some areas like the current Autumn area. The Molotov cockatil will also get a new fire animation, new death cam reply feature which enables players to respond to their killer before dying. The Reddit user has also shared a Youtube link which claims to be trustworthy. The Youtube video has shown all-new feature which are expected to come with the upcoming update. 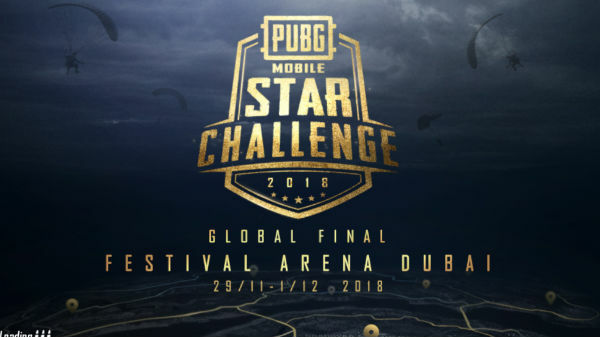 We have also reported that PUBG Mobile is conduction Global Championship and the portal is open registration, interested ones can head to the official page to get themselves registered for the tournament.